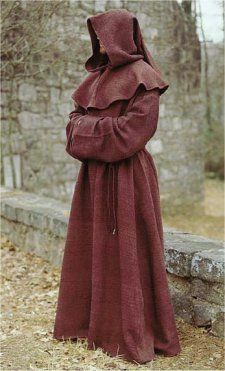 Most monks are good guys, but in my medieval thriller I wanted one radical monk to cause problems for my heroine. Who is this monk who gives Elixa grief? And what does he do to her? Find out in Elixa.